The New Jersey helmet law requires: anyone under 17 using a bicycle, skateboard, or roller/inline skates MUST wear a helmet. 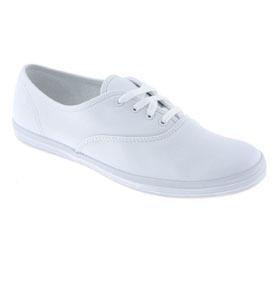 In 1892, the U.S. Rubber Company came out with the first rubber soled, canvas-topped shoe. They were nicknamed “sneakers” because they were so quiet, a person could “sneak up” on someone. 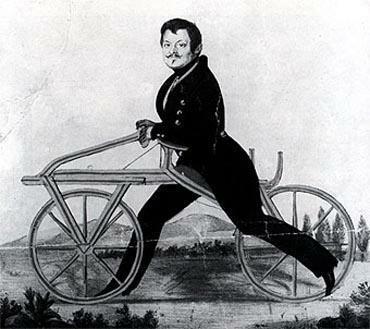 The first steerable bicycle had no pedals, chain, or rubber tires. Invented in 1816 by Carl Drais in Germany, it was called the Draisine. People sat on the wooden frame and moved the bike by walking their feet along the ground. David Kunst was the first person verified to have walked around the world. It took him 4 years, three months and sixteen days. David finished his journey in October 1974, having walked 14,450 miles and crossed four continents and thirteen countries. In 1899 Charles “Mile a Minute” Murphy was the first person to ride a bicycle 60 mph. 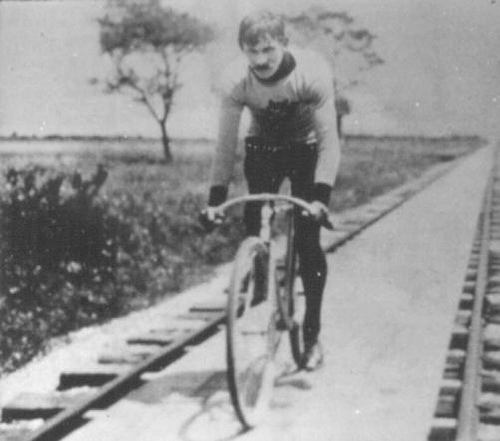 He drafted behind a Long Island Railroad train on a specially built wooden track. Children should do 90 minutes of physical activities a day to stay healthy. Besides walking and biking, name other FUN activities you can do every day.